> What's Up with Episcopalians? > Where did the Episcopal Church come from? Whether you are finding us here for the first time or returning for more information, we hope you will find what you seek. The Christian Church is not a building. We are a community of people who believe that Jesus was the presence of God on earth, and that God continues to dwell among us as the Holy Spirit. 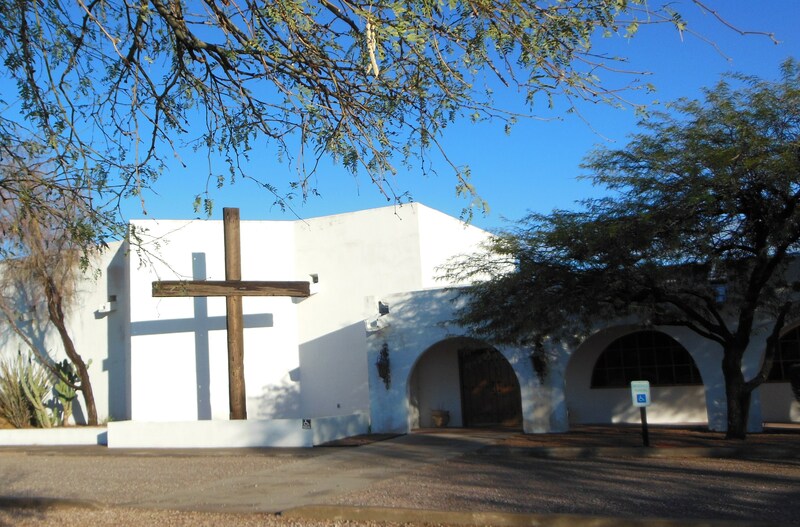 You will find St. Michael's Church at its building on Sunday mornings. At other times you will find it all over the place -- from San Tan Valley to Coolidge to Florence -- wherever we scatter to in our daily lives. We value diversity, doubt, and questions. You'd be welcome to join your questions with ours as we all seek meaning. 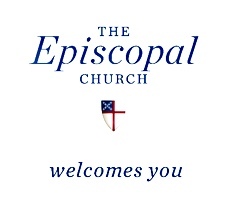 If you are familiar with the Episcopal Church you will find us familiar. You will see that we value liturgical worship in the tradition of the early church which formed after Jesus died and was raised. You may want to go to our page for the Inquiring and Curious. 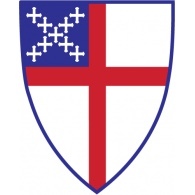 You might also find this page helpful: "What to Expect When You Visit," on the website of the Episcopal Diocese of Olympia. © 2017. SAINT MICHAEL'S EPISCOPAL CHURCH. All Rights Reserved.